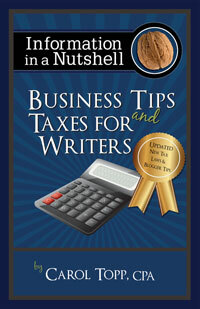 Writers: Get your records in shape for tax season! Do I need a contract with my own self-publishing company? Are coffee and tea tax deductible?